Fabled snow and bluebird skies mark the start of another epic ski season in the mountains of Park City. 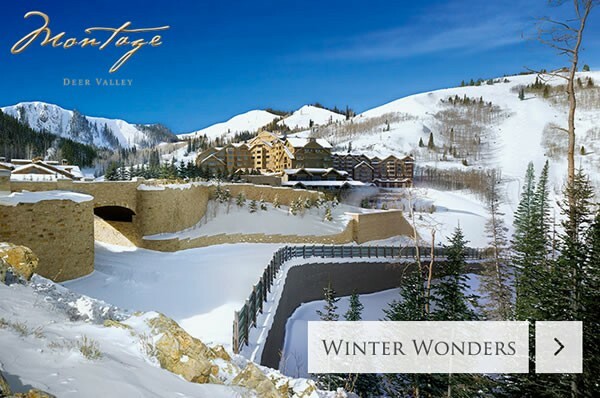 Get in on the action by escaping to Montage Deer Valley with the Montage Memories offer. Stay at least two nights and enjoy ski-in/ski-out accommodations, daily breakfast, and valet parking with rates from $890/night.